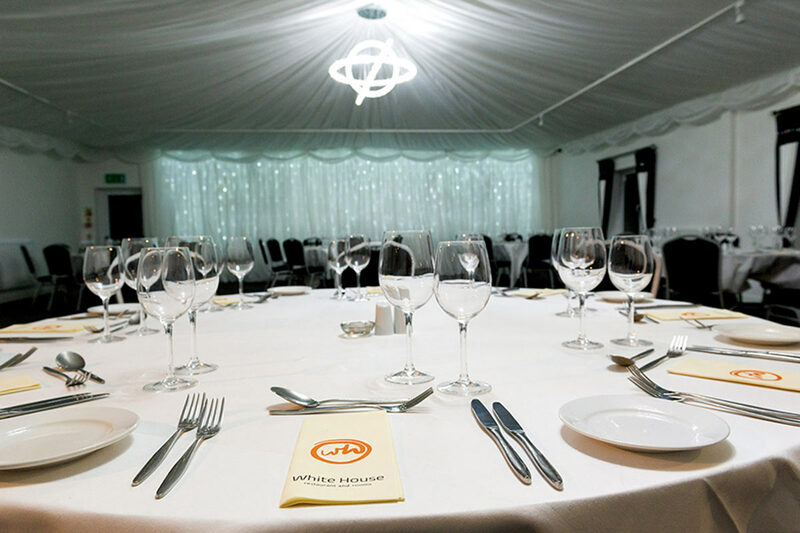 The White House boasts a function room with private bar that can cater for up to 120 people, the White House function room is ideal for AGM’s, Workshops, or business dinners. 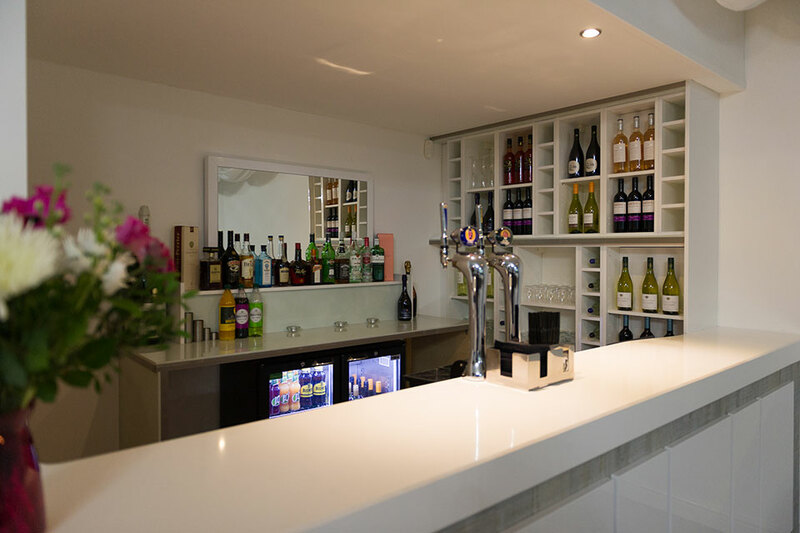 With free Wi-fi and excellent packages available, the White House is the perfect venue for businesses, looking for function room facilities in North Wales. Let our chefs manage your catering requirements for you. Offering great food at sensible prices, you can be sure that the catering for your function will exceed your expectations. Add to this our luxury rooms, and the White House is the perfect place for your event, whether business or pleasure. The White House is available throughout the week to hold either a Celebration of Life or Wake, for your loved one. Our function room can seat up to 120 guests, so if you’re looking for funeral wake venues in North Wales, the White House team of dedicated staff can help. 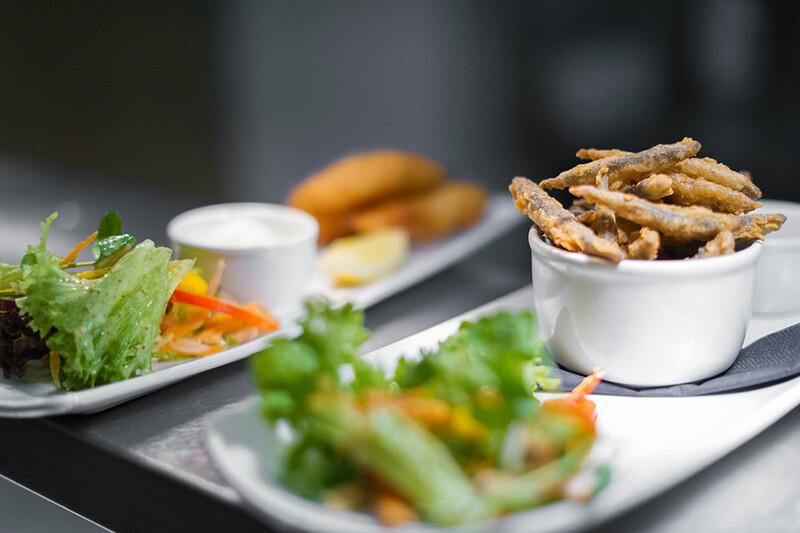 Our experienced team will guide you through the planning stages to discuss menu options, layout and any personal touches you may wish to add. For more information or to book an appointment, please call our team on 01745 530 000 or email: enquiries@whitehouserhuallt.co.uk. Call our booking team on 01745 530 000. We’ll be answering phones between 9am and 9pm (9.30am and 9pm on weekends).